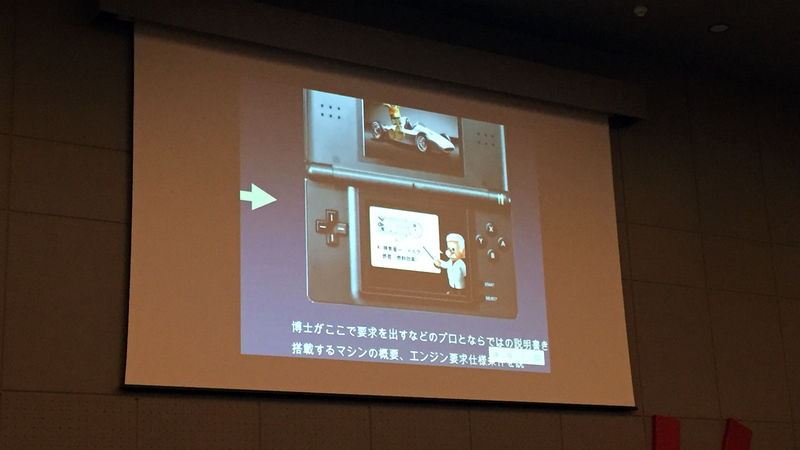 In a talk about game design philosophy at Reboot Develop 2018, SimTower, Seaman, and Odama creator Yoot Saito revealed that he once worked on an unusual Nintendo DS game codenamed Mario Motors. Saito told some heartwarming stories about his friendship with Nintendo's Satoru Iwata and Shigeru Miyamoto, some of which he has shared before in detail. Back in the early 2000s, the three would have get-togethers in which they would "chat over tea casually" and talk about ideas for games. "This kind of sculpting is really appealing to a middle-aged guy like me," Saito said. "I explained this crazy idea to them and they really listened to me very carefully in complete silence, and finally said 'that sounds interesting, let's give it a try.'" The concept eventually morphed into Mario Motors, "a game where you created engines." Saito summed it up as "shaving and sculpting out of a chunk of metal to make a cylinder [which then] decides the ability of your engines." For part of the game he wanted to teach players how acceleration works in an interesting way and thought about having them blow into the DS microphone. "I scrapped this idea because this would cause children to get out of breath," he explained. Reflecting back on his meetings with Iwata and Miyamoto, Saito said "I really understand just how much they respected each other, and how they formed the two wheels that pulled Nintendo's game business forward. They paid attention to me because they were always hungry for something new." 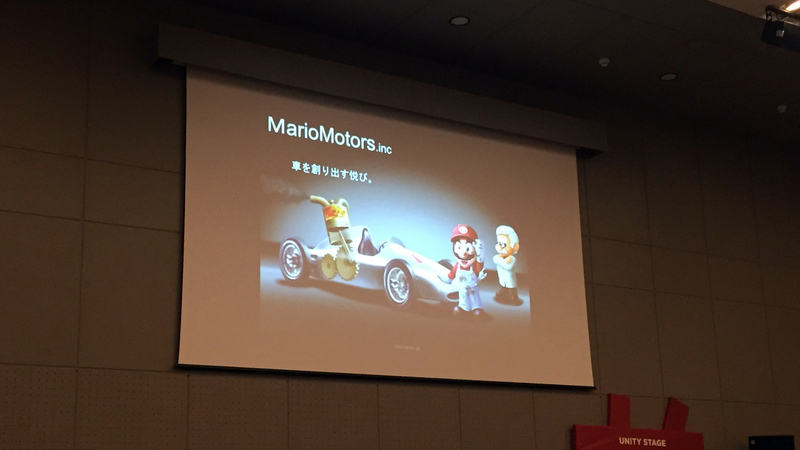 As for why Mario Motors never moved ahead, Saito said "I can't tell you why, but please guess." 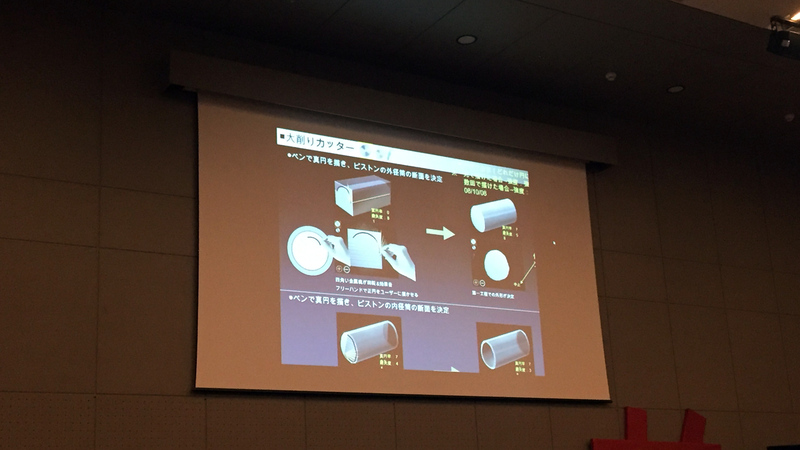 He didn't have any formal announcements to make during the talk, but it seems as if he's still interested in a SimTower-style game (he asked the entire audience to come up mid-presentation and look at a basic prototype on his iPad) as well as Seaman. For the latter, Saito would want it on mobile "without any endings for years" and that would require a sophisticated and nuanced AI engine that talks back to players. 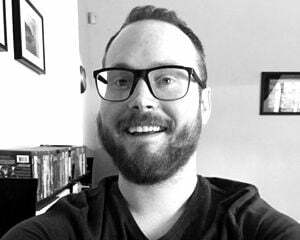 "Until that engine is done, I'm not going to create a sequel to Seaman, but I am working on that."